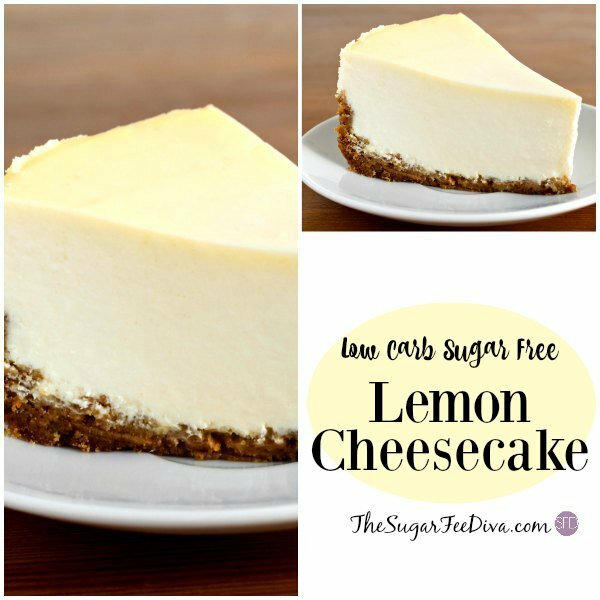 I like to make Low Carb Sugar Free Lemon Cheesecake after the one time that I learning the calorie count on a regular cheese cake. 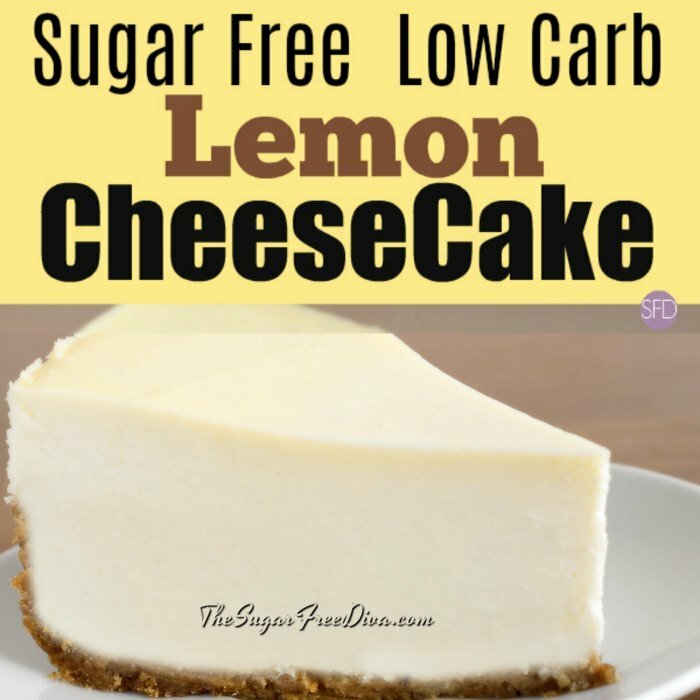 Because, when it comes to cheesecake, I like the idea of something that is low carb. There are two methods of making cheesecake. The easy way is to use a no-bake recipe. I have actually mastered the no-bake recipe and will share it with you soon. However, this recipe is for a baked cheesecake. Making a baked cheesecake is a whole different thing from a non-baked one. Yes, both cakes have cheese- hence they are both a “cheesecake”. However, a baked cheesecake is more of an art when compared to a hack-inspired no-bake style cake. 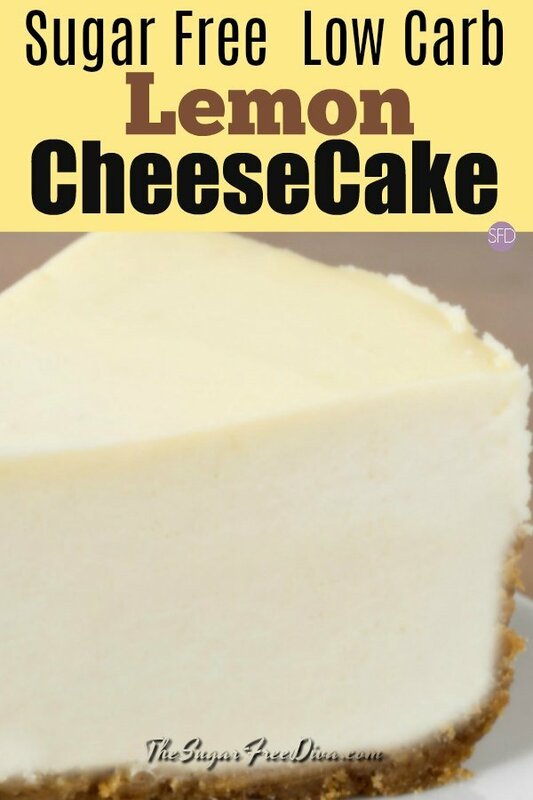 I have nothing against the no-bake cheese cake as I make these more than the other kind, by the way. By simple, I mean that these ingredient list is quite small and easy. To start, while most cheesecakes have a crust, you could opt to not use one. However, if you would like to have a crust, consider checking out my Sugar Free Graham Cracker recipe . To convert this to a crust simply make the graham crackers as desired in the recipe. Crush up the crackers (1 1/2 cups crushed) and combine with 1/3 cup of sugar alternative and 6 tablespoons of melted butter and press it into your pie plate. Bake for 10 minutes at 350 (I will be featuring this recipe in the near future). 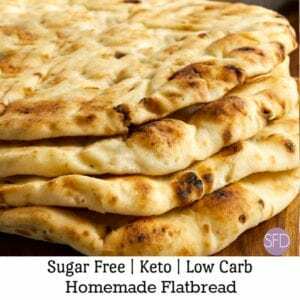 I also have a low carb pie crust recipe if you want to go that route. I know that making your own crust can be a lot of work that you may not have time for. Certainly, I can relate to that. However, you can find a variety of pre-made crusts online- even gluten free. You can also find some nice dishes and pans to bake your pie online. I like these pans with the removable sides– which seem to make life easier. What you need to make this recipe. Prepare a crust as indicated in the post above. Crust does not need to cool before adding the cheesecake ingredients. Cream Cheese- 24 ounces (3- 8 ounce packages for example), can use lower fat substitute. Greek Yogurt- 1 cup (can omit this by adding an additional 8 ounces of cream cheese instead). Sugar Alternative- Equivalent to 1 cup of sugar. I prefer granular alternative in this recipe. Lemon Extract- 2 teaspoons. You can find lemon extract online here. Prepare the crust as described by the instructions. See post for alternatives. Set the oven to 350. In a mixing bowl on a medium setting, mix together the cream cheese, yogurt, sugar alternative and lemon extract. If using zest, add it now (can divide and save some for topping too). When the items in the mixing bowl are mixed, blended in the eggs, one egg at a time, blending between additions. Add the items from the mixing bowl to the pie crust and bake for 55 minutes. When done baking the center of the cheesecake will not be fully set however, remove it from the oven anyway. Do not over-bake your cheesecake. Run a knife around the edges to loosen the cake from the pan or if you are using a pan with removable edges, you can loosen them here. Cover the cake with plastic and place in the refrigerator for at least four hours. This should set the center of the cake. A recipe for a low carb and sugar free cheesecake. Cream Cheese- 24 ounces 3- 8 ounce packages for example, can use lower fat substitute. Greek Yogurt- 1 cup can omit this by adding an additional 8 ounces of cream cheese instead. Prepare the crust as described by the instructions. See post for alternatives. Set the oven to 350 for the cheesecake. See post for details on alternatives and details. So I took a chance and made this for my grandmother last weekend. It was her birthday cake (95!). She thought this the best cheesecake ever. I just had to let you know. OMG!!! I made this with your graham cracker crust idea. I was amazing and awesome!! Thank you!! What temperature to bake?? Did not see it in the recipe. Hi It is 350. Thanks!! 350 degrees. Second line down in instructions. 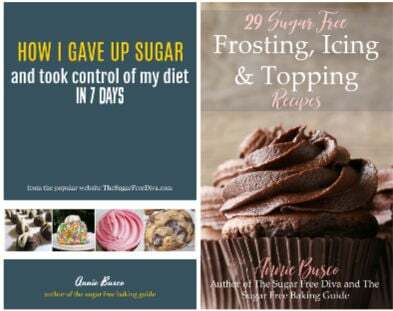 What sugar substitute did ya all use? I generally use Stevia but it tends to be bitter in most recipes. Hi. 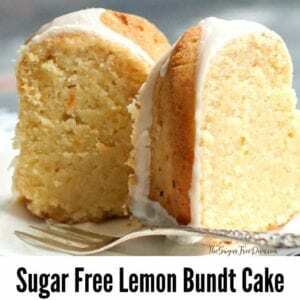 For a recipe like this one, I like to use something granular like Splenda. Granular alternative sweeteners seem to behave more like the real thing (sugar) in recipes like this one. Stevia does come in many forms including in a blended form which may work better for you. thanks! 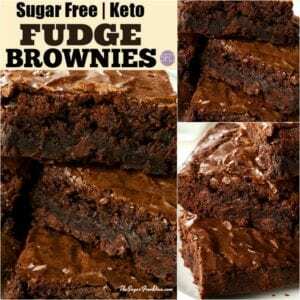 What were the macros per slice with this exact recipe as written? Hi. Go here to see the nutritional information using your ingredients of choice. Thanks! Could I use agave instead? If so, what measurement would you suggest?want to make it Easter Sunday! Hi. Here is how to get equivalents on this post. Thanks! Hi, What size Spring Form Pan did you use?